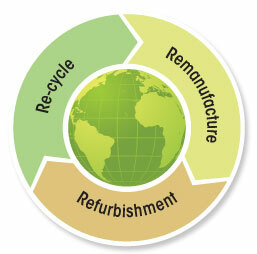 Although the concept of the Circular Economy and associated remanufacturing strategies are new to many, this process has been active in some industrial environments for over 25 years. The Management, Engineering and Operational team at APDI have many years of experience, working with Blue Chip O.E.M’s in the printer manufacturing industry both at Design & Development, Operational and Field Service & Support levels including the Supply Chain. 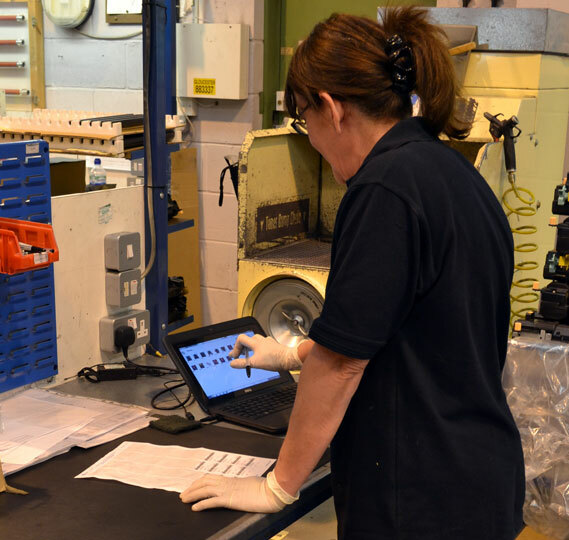 As a result APDI can offer a total solution to your remanufacturing requirements. Our Engineers can help understand the technical requirements of the product, whilst our commercial team can assist in procurement from original sources or third parties where either materials availability or costs are prohibitive. Operationally our staff are fully trained in identification of cosmetic and wear characteristics of a wide range of materials, vital in the successful remanufacturing of any product to an as new condition. Supply chain experience also enables the Reverse Supply Chain to be established using either customer’s existing logistics or new carriers to ensure used products are returned ready for remanufacturing. Product test requirements and the test activity itself can be developed and if necessary organised and implemented by APDI. In short APDI offer a full support service to ensure any potential opportunity is understood evaluated and delivered to our customer on time with significant cost savings.